Click on the banana that makes a sound different from the others. If you get it right, the banana turns into ice cream. If you get it wrong, the banana turns into broccoli. Be careful! 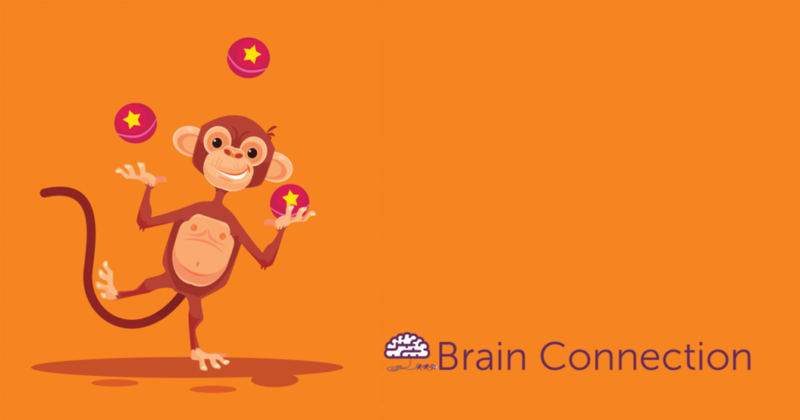 The monkey will juggle faster and add bananas!